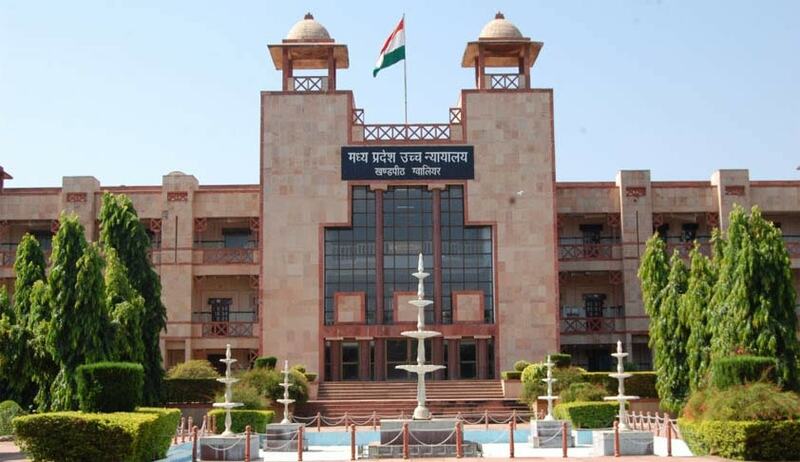 The High Court of Madhya Pradesh in M/S Prakash Granite Industries vs. The Punjab National Bank, has reiterated that, it is within the propriety of the Bank to publish a photograph of defaulter in newspaper in the event of failure on the part of such borrowers. Justice Sanjay Yadav dismissed a Writ petition holding that it is within the powers of the Bank to take such action under the Securitisation and Reconstruction of Financial Assets and Enforcement of Security Interest Act, 2002. The Court followed its decision in Ku. Archana Chauhan vs. State Bank of India AIR 2007 MP 45. But Calcutta High Court in Ujjal Kumar Das and Another v. State Bank of India held that publishing the photographs of loanees is not a mode contemplated under the SARFAESI Act. Kerala. Following the Calcutta Judgment Justice V.Chitambaresh of Kerala High Court in Venu. P.R Vs. SBI [2013(3) KLT 691] held that practice of exhibiting a photograph of a person and shaming him in public for the sin of being in an impecunious condition cannot be encouraged in a civilised society like ours.